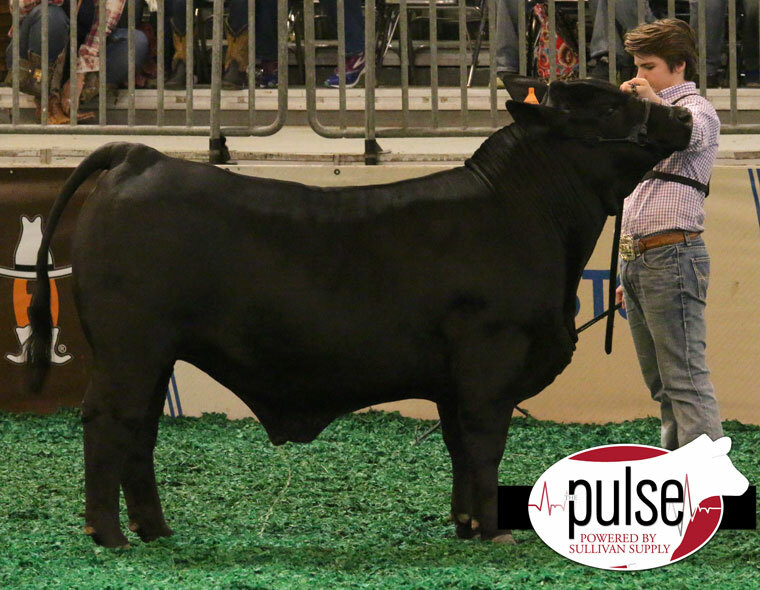 Email us your sale information and sale results, show reports and stock show industry news to thepulse@sullivansupply.com. We will publish your information on The Pulse, compliments of Sullivan Supply. New Sullivan’s Flare T-Shirts, Polos, & Sweatshirts! 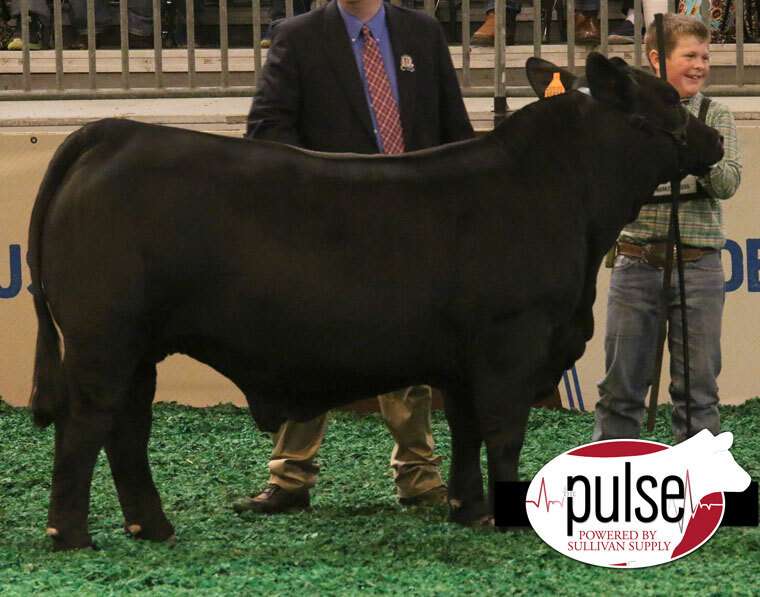 Click below to view photos from the War at Warren, Holmes County Preview, & Kentucky Beef Expo from Linde’s Livestock Photos. Click below to view photos from Nebraska Cattlemen’s from Legacy Livestock Imaging. Stock Show University is a FREE educational clinic open to all stock show youth and adults, compliments of Sullivan Supply. Stock Show U is a not-for-profit company where 100% of proceeds going towards educating agriculture youth. Sullivan Supply is the innovative leader in livestock grooming supplies. Stock show family owned and operated since 1989.